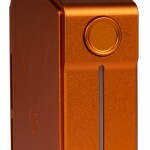 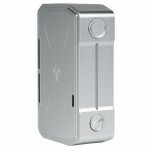 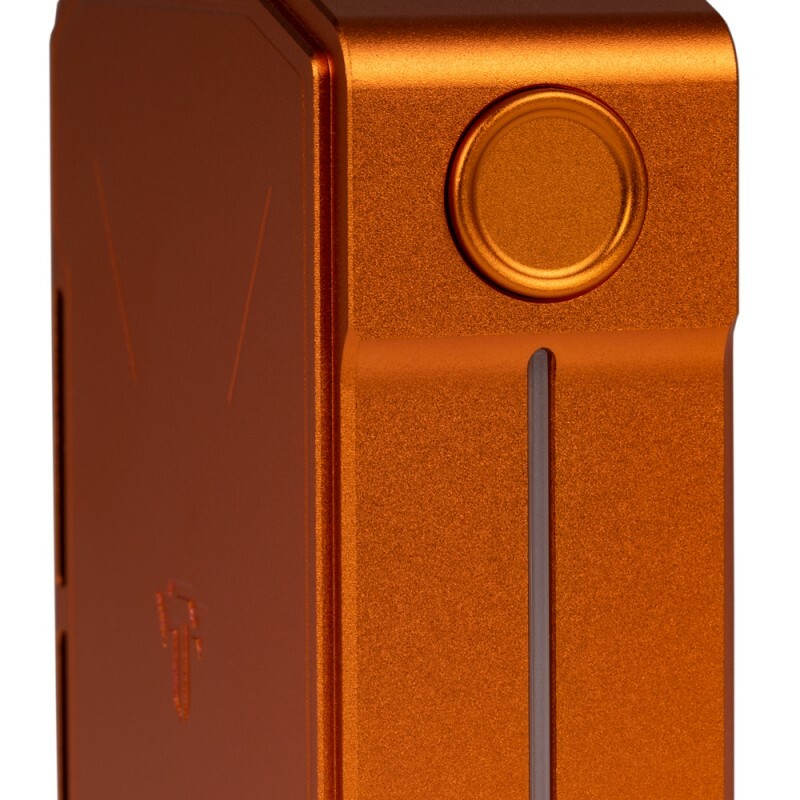 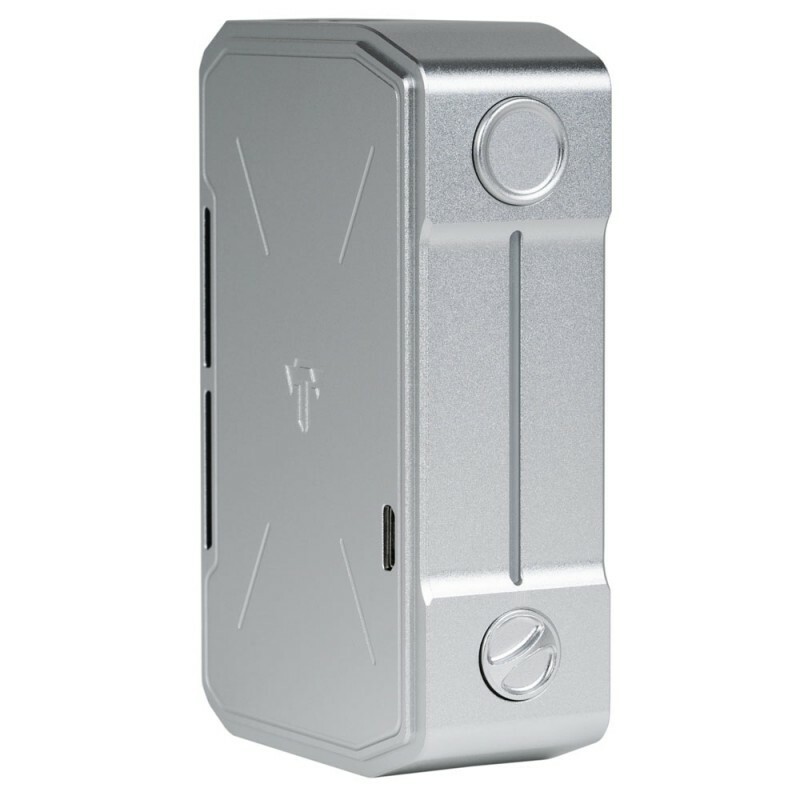 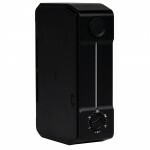 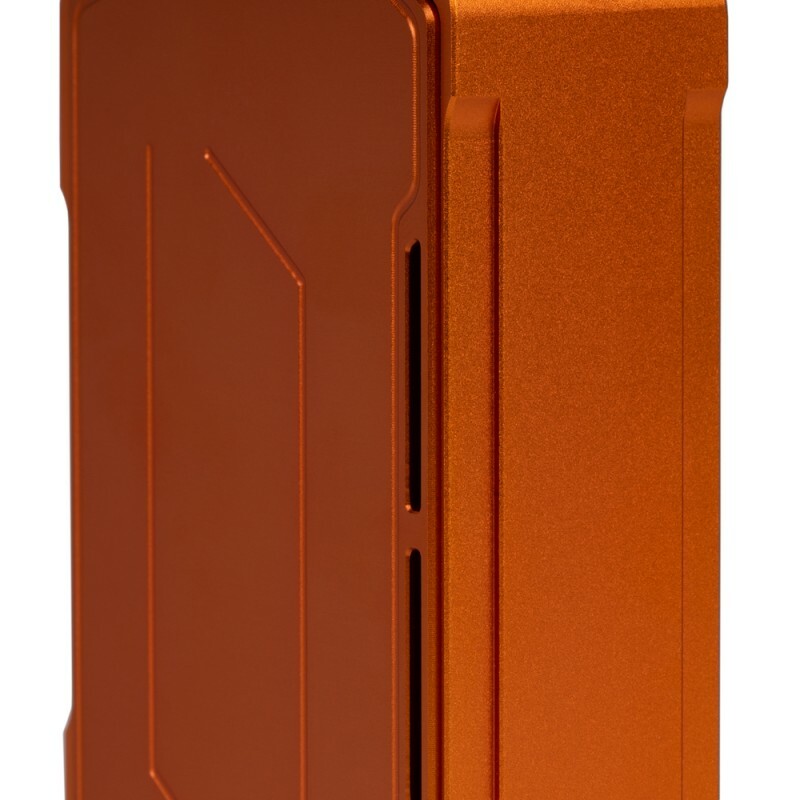 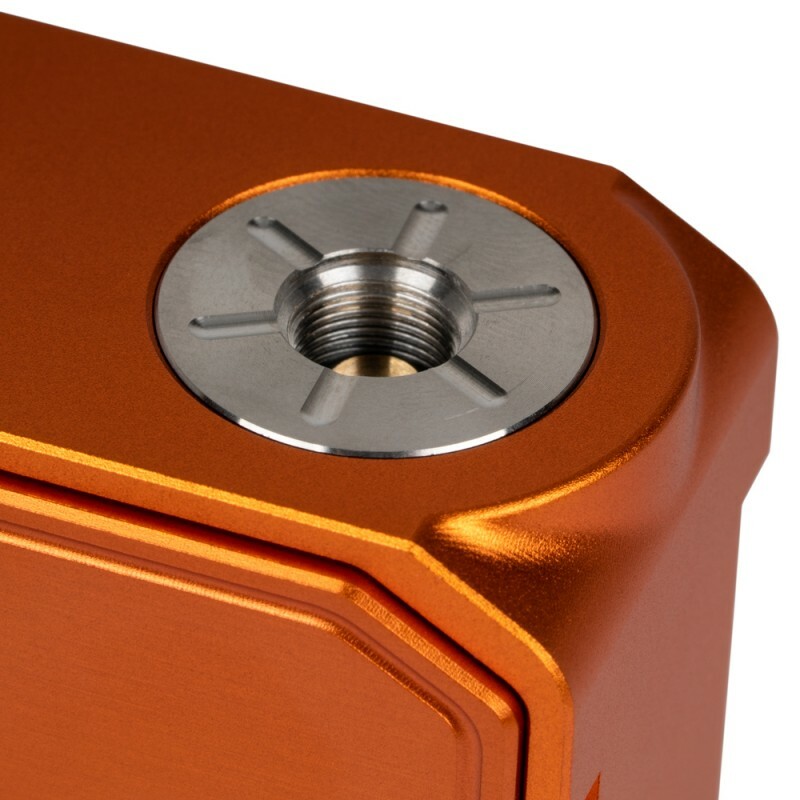 The Invader IV box mod from Tesla is a high-end product that features a light-weight aluminum alloy construction with a beautiful sandblasted finish. 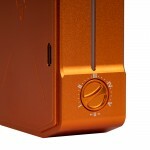 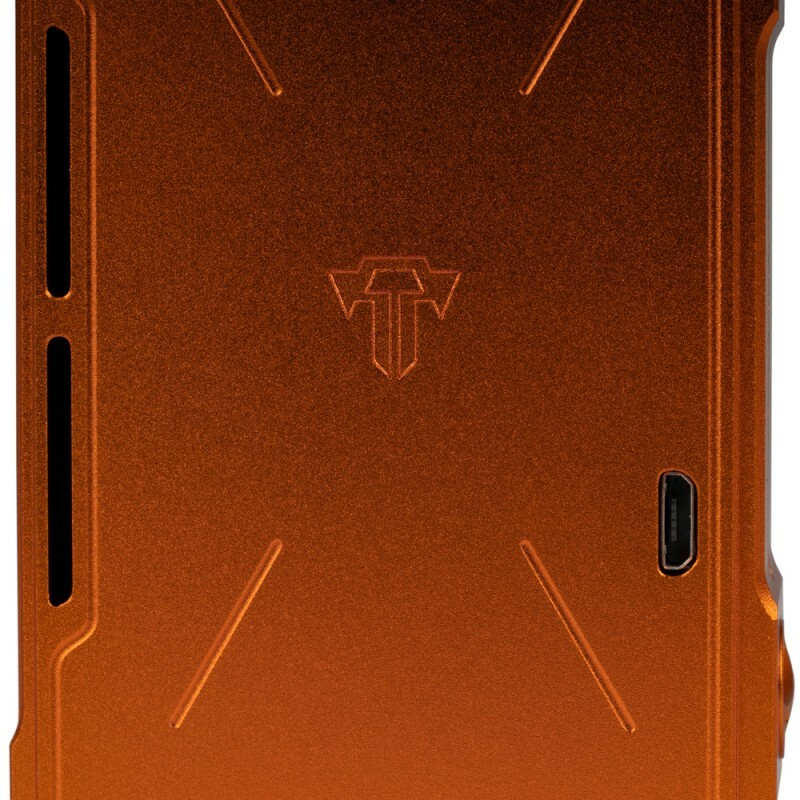 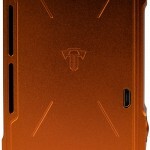 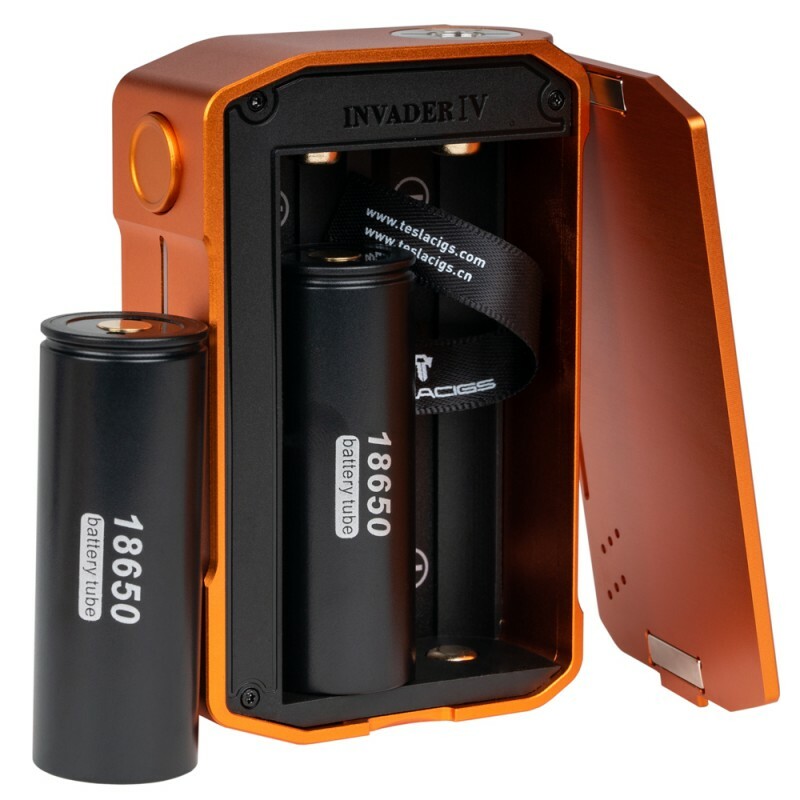 It is suitable for groups who like Tesla’s hottest product, The Invader III. Its designed is based on precious advice from our customers. 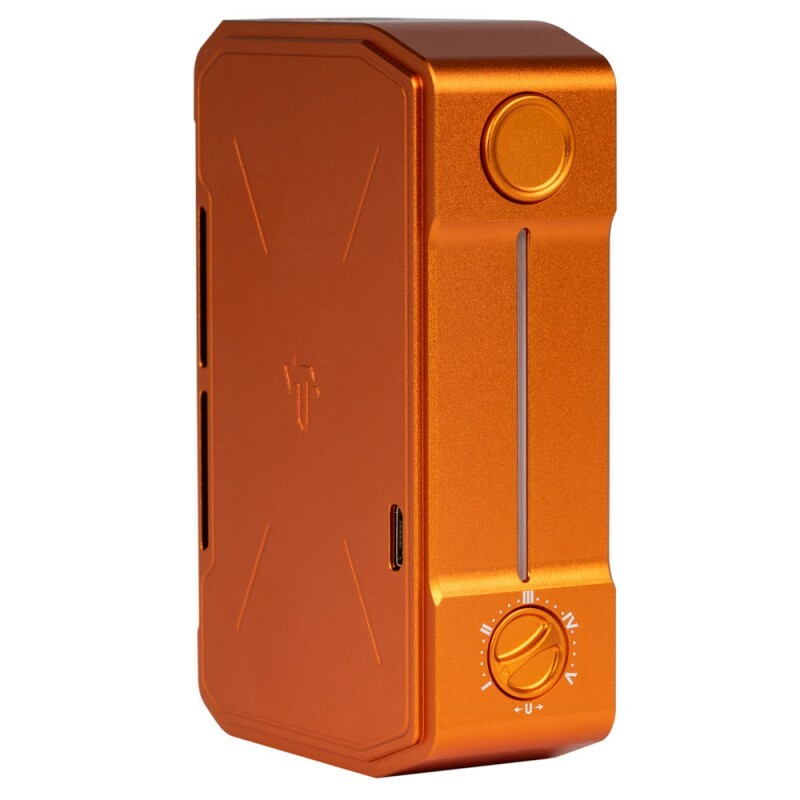 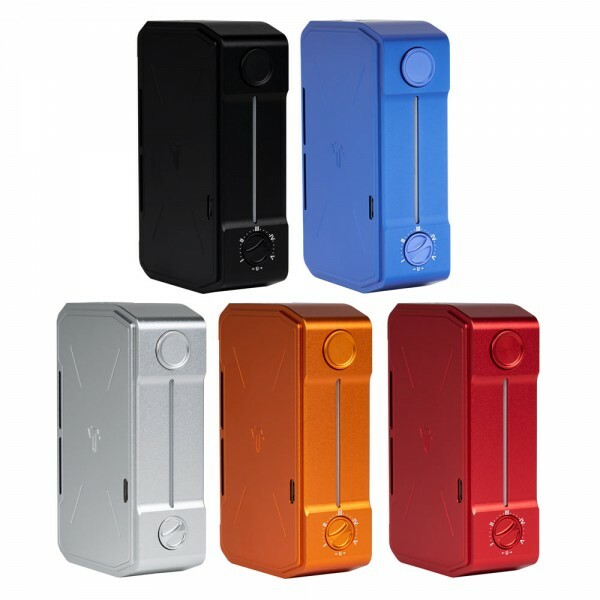 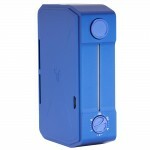 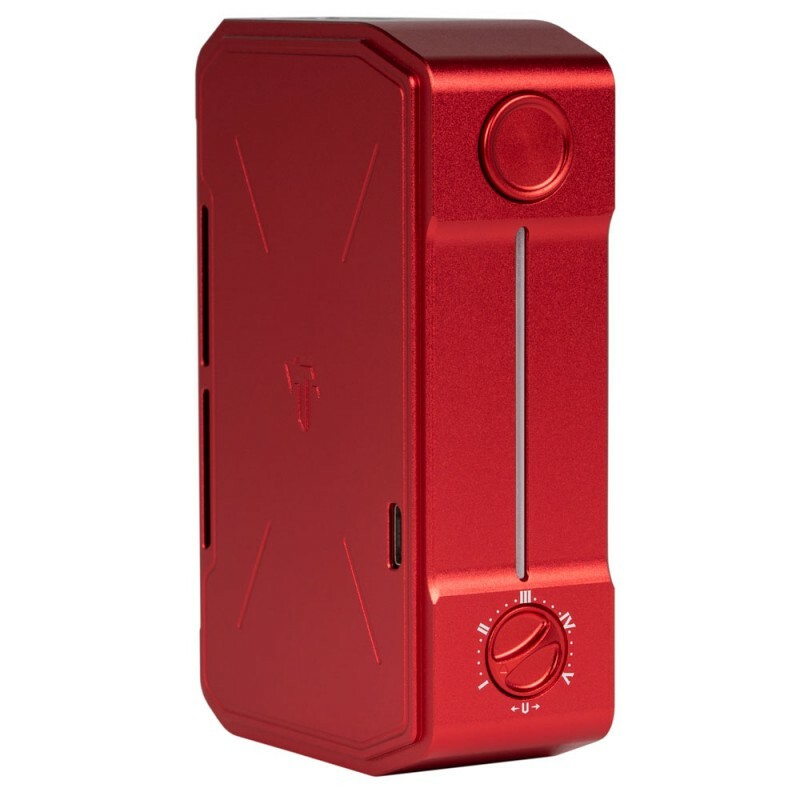 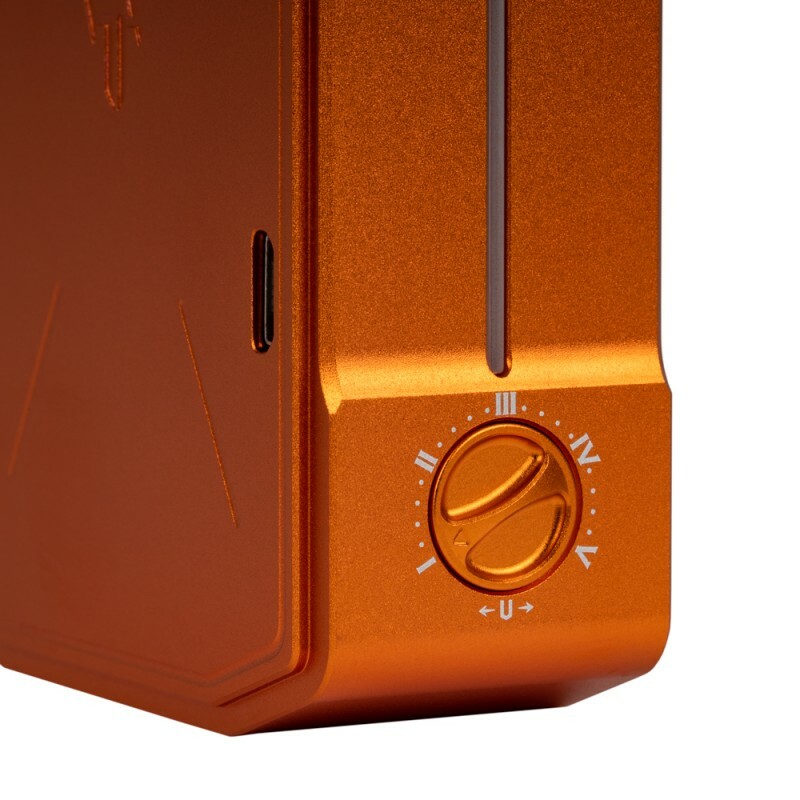 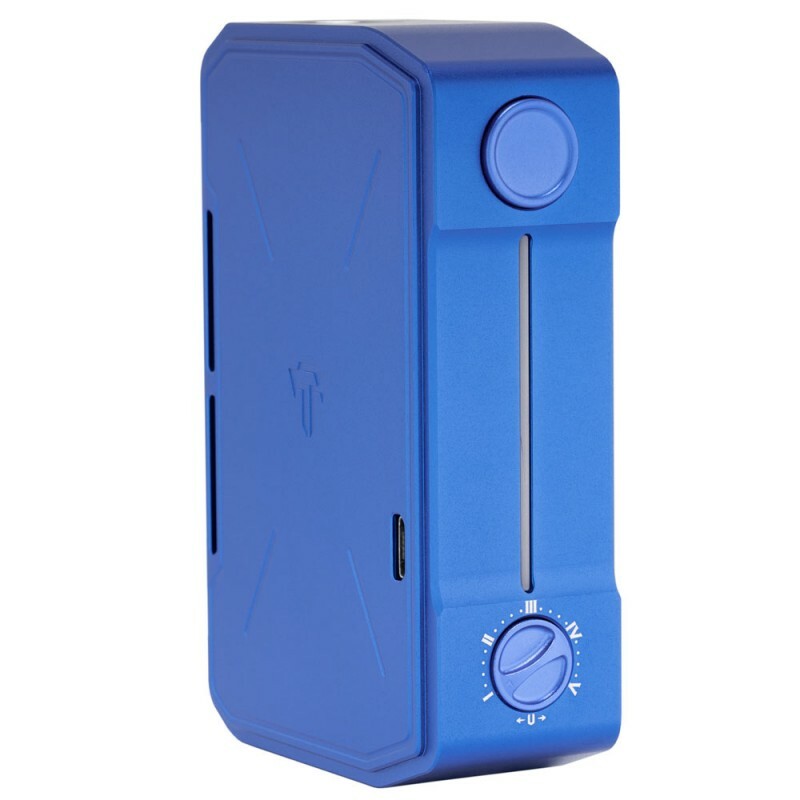 The Invader IV does not have a display screen but instead utilizes an easy to use adjustable voltage knob, capable of five different voltage levels. It can be supported by dual batteries including 18650, 20700 and 21700 (sold separately), depending on your personal preference. 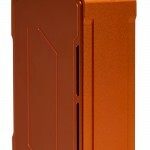 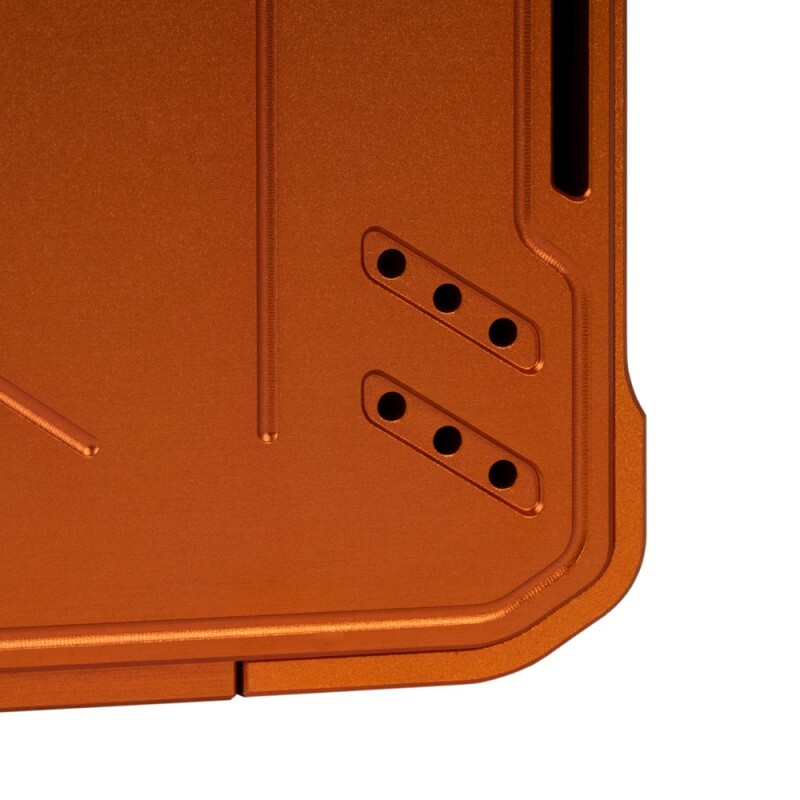 Batteries can be replaced using the sturdy magnetic battery door panel and can be charged via Micro USB port. 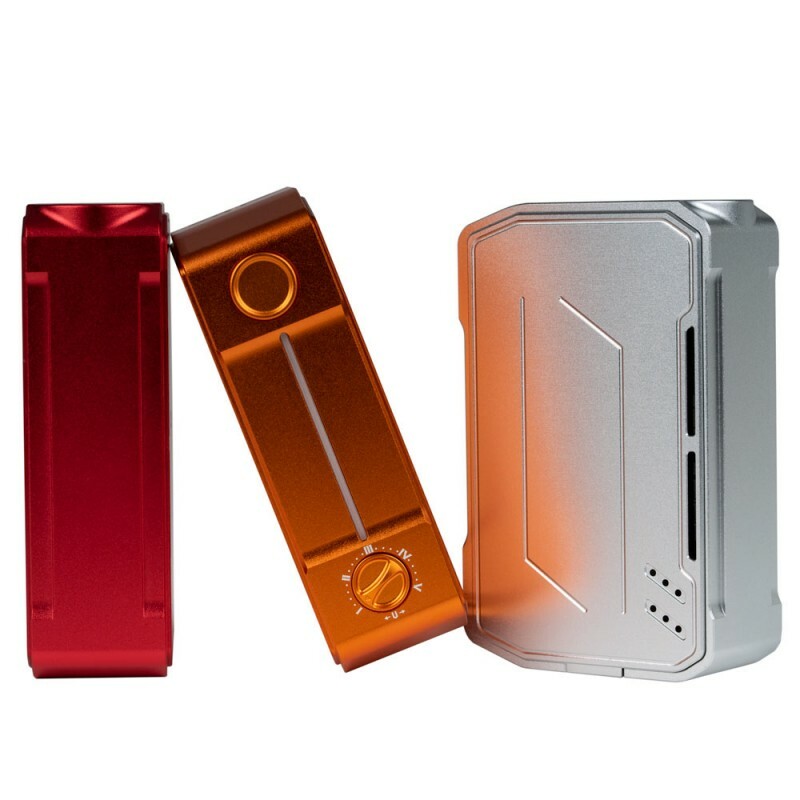 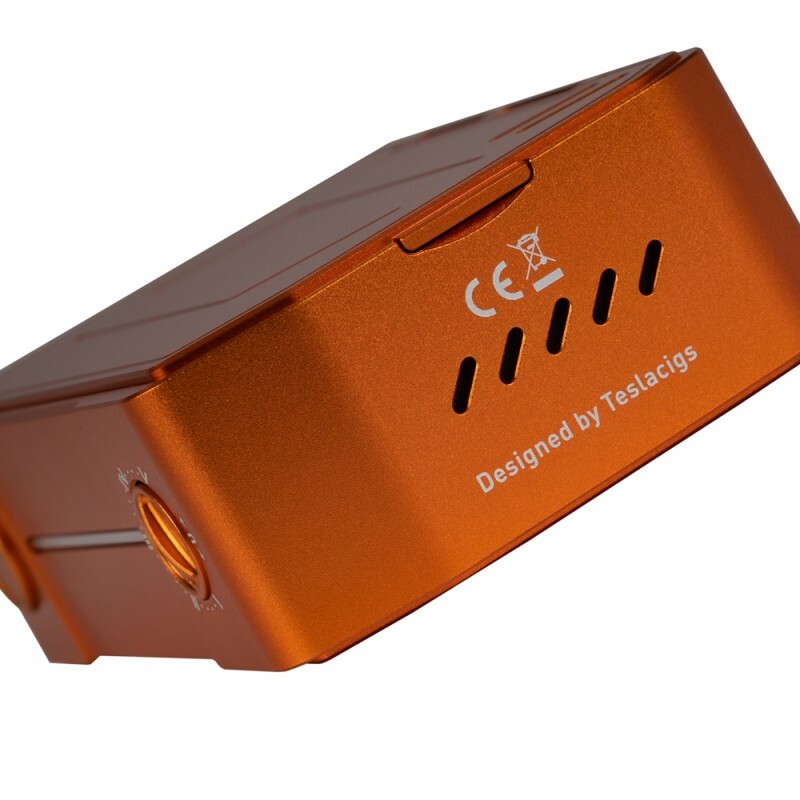 MULTIPLE PROTECTIONS: Over-Puffing Protection, Reverse Connection Protection, Atomizer Short-Circuit Protection, Low Voltage Alert, Overheat Protection, Over-Current Protection.